I have removed 95% of the dialogue and hired voice actors to re-dub the lines. I cut the running time down as much as I had the heart to. 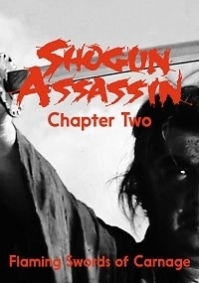 I have replaced almost all music with the original Shogun Assassin score plus new music that felt appropriate to make it feel more like Shogun Assassin. I have added sound effects, and a voice-over narration was created for the young boy, Daigoro, to emulate the original film. 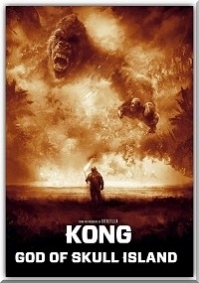 The film's introduction emulates the iconic original as well. 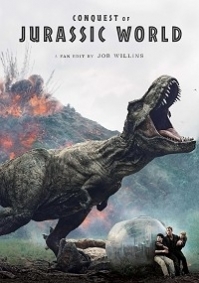 This is an editing project combining material from Jurassic World and Jurassic World: Fallen Kingdom into a flashback structure. 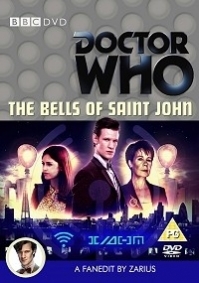 A short seasonal edit that refocuses the story away from Santa and onto BZ, Patch, Joe, Cornelia and the magic-candy/Christmas-2 sub-plot. 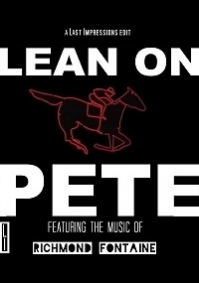 The author of Lean on Pete, Willy Vlautin is not only an incredible writer, he is also the front man and guitarist of one of the finest Americana bands of the last twenty years. 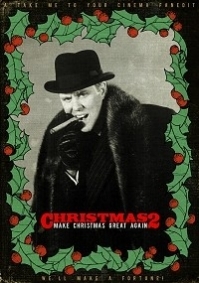 It is almost a crime that his music in the film adaptations of Willy's novels is often relegated to the end credits. 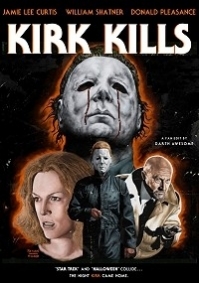 Although some of the original score by James Edward Barker remains i wanted to highlight Richmond Fontaine's music and bring it to the forefront. 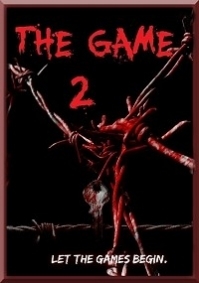 In 2023, the entire human race is on the brink of extinction. Sentinels, originally created to kill mutants now hunt all of mankind. The remaining survivors cannot stand against the onslaught of the Sentinel army. 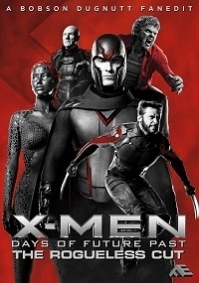 In order to save the future, Wolverine is sent back to 1973 in order to stop the war before it even starts. 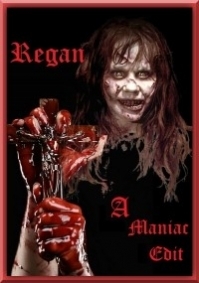 The Rogueless Cut aims to completely remove Rogue from the offical self-titled "Rogue Cut", allowing the film to breath by removing a pointless subplot. 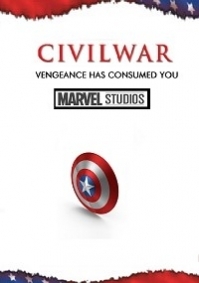 It retains all of the new material from the Rogue Cut, without the bloat of Anna Paquin. No offence to Miss Paquin intended. What would a modern day Blade Runner score by Vangelis sound like? This edit rescores Blade Runner 2049 with new music from the composer’s 2016 album Rosetta and his Blade Runner tribute album from 2007. 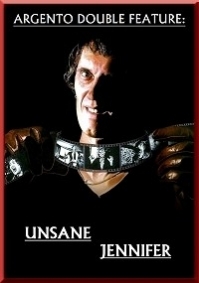 The music is supplemented by some earlier Vangelis tracks, as well as material by John Barry and others. 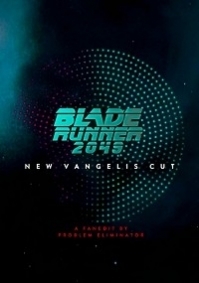 No music from the original Blade Runner is used, except when sampled by Vangelis on the BR tribute album. In addition, the edit is approx. 15 minutes shorter, mainly from trimming Wallace’s scenes to a minimum and cutting Gaff and Rachael. This edit mixes the original 1982 Blade Runner with 2017's Blade Runner 2049, making one compelling movie (within a reasonable running time). 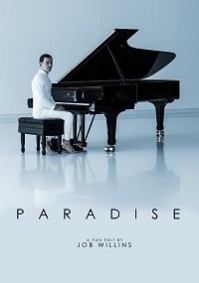 The focus of the film is about replicant's ability to love and have children / create life. 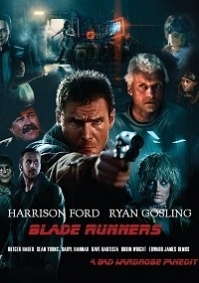 The film cuts between Deckard's investigations and Officer K's. Footage from the original Blade Runner will be presented in black and white, to differentiate between past and future scenes. 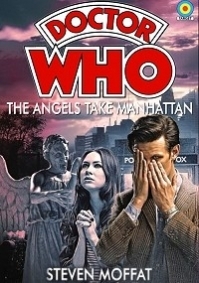 What if Amy and Rory weren't zapped back in time? Find out in this special fanmix which sees Amy and Rory reflect on their adventures with the Doctor and must decide once and for all if the monsters are all worth it. Once you know what's coming, it's written in stone. 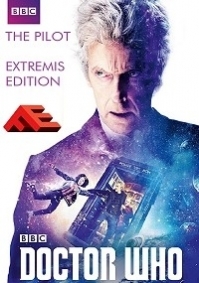 Summoned by an old friend, The Doctor and Clara navigate their way through a trap street, and fall into the most fateful and consequential of snares. 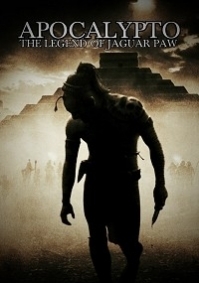 Set in the Mayan civilization, when a man's idyllic presence is brutally disrupted by a violent invading force, he is taken on a perilous journey to a world ruled by fear and oppression where a harrowing end awaits him. 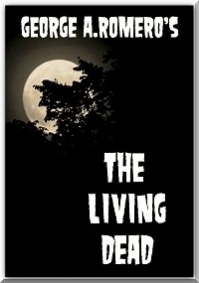 Through a twist of fate and spurred by the power of his love for his woman and his family he will make a desperate break to return home and to ultimately save his way of life. 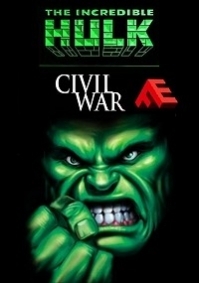 The first live-action superhero movie, released as a twelve-chapter serial, cut down to a 120-minute feature length film. 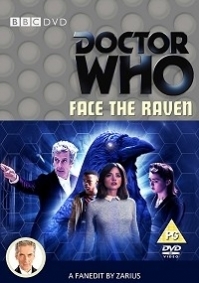 Think of this one as the "Page One Edit", named so because we get to find out just what "page one" and that whole deal with the leaf was all about before the episode ends, rather than wait for a filler pre-titles when you reach Rings of Akaten. 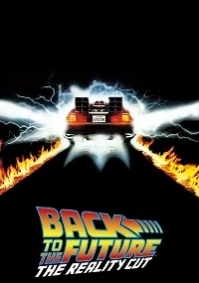 After being accidentally sent 30 years into the past in a time-travelling DeLorean invented by mad scientist Dr. Emmett Brown, teenager Marty McFly has to find a way to return to the future safely. This edit aims to provide a realistic view on the events of Back to the Future and what would happen if they were in the real world. 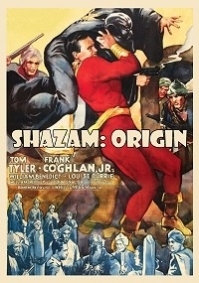 With Flash Gordon, along with his faithful companions, Dale Arden and Doctor Zarkov, having twice before thwarted his evil plans for conquest of the universe, Ming the Merciless renews his assault on the Earth, this time by coating the inhabited portions of the planet with a deadly dust, which strikes its victims down with the unyielding Purple Death. Flash, Dale, and Zarkov must journey through the far reaches of space to the forest kingdom of Arboria, on the planet Mongo, to enlist the aid of Prince Barin and his Tree Men, where, with the additional assistance of Queen Fria of Frigia and her soldiers, Flash and his friends must discover a way to put a stop to the Purple Death and disrupt the nefarious plans of Ming and his minions. 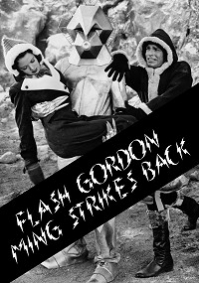 This is a feature-length cut of the 1940 public domain serial 'Flash Gordon Conquers the Universe', with Larry "Buster" Crabbe, Carol Hughes, Charles Middleton, Frank Shannon, and Anne Gwynne. Despite the dodgy science, improbable escapes, cheesy special effects, sometimes wooden acting, and juvenile story, 'Flash Gordon: Ming Strikes Back' provides a glimpse into how 'Star Wars' may have looked to an audience in 1940. 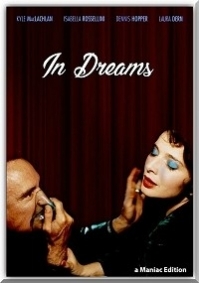 An aspiring actress and jazz pianist pursue their dreams but will the dream tear them apart. Spotlight or once in a lifetime love. Harry Potter and the Boy Who Never Lived: Part 1 is a full-length fan edited film based on the Harry Potter series that explores an alternative magical universe in which Snape and Lily never grew apart, creating a number of ripple effects, one of which is that Harry Potter was never born. 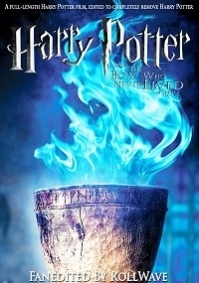 Through a restructured narrative and a number of special effects, the character Harry Potter is completely removed from the movie. Die Hard is the pinnacle of action movie goodness in my opinion and cannot be improved upon as its completely perfect as it is. 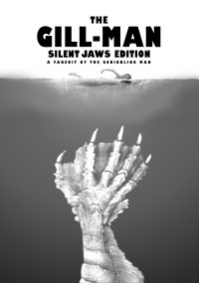 However as its one of my favourite films I was intrigued whether I could put a different spin on it to give it some fresh appeal. It struck me that as McClane spends nearly the entire runtime of the movie apart from all the other protagonists I could maybe use splitscreen to give the impression of multiple events taking place at once. 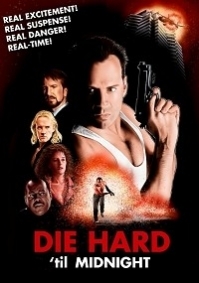 Thus the idea for Die Hard 'til Midnight was born, and the edit evolved as a Die Hard/24 style (semi) real-time thriller. 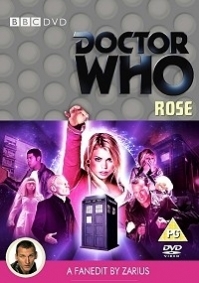 The Eighth Doctor falls trying to save a life, and is soon given a choice of a new path and a new life...sometime later, that path takes him to Earth and to a young shop worker called Rose, together they come up against the terror of the Autons. By adding the most important segments from "Batman v Superman", like the Capitol subplot, which here is a crucial part of the story, this Fan Edit not only achieves to answer the question of "How would earth react to Superman? 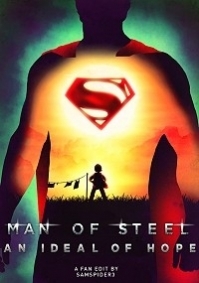 ", but to strengthen Clark's inner struggle about being the planet's hero before facing the ultimate challenge that would make him earth's "Ideal of Hope", reaching the positive and inspiring feeling that "Man of Steel" has always tried to accomplish. 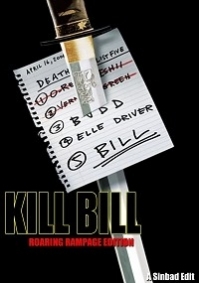 The Bride must kill her ex-boss and lover Bill who betrayed her at her wedding ceremony, shot her in the head and took away her unborn daughter. But first, she must make the other four members of the Deadly Viper Assassination Squad suffer. 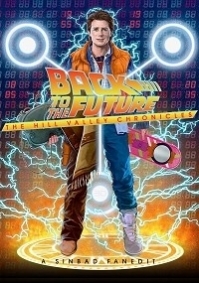 The Hill Valley Chronicles takes the enormously popular Back To The Future Trilogy and adapts it to a 'Quantum Leap' style 30 minute teatime TV show comprising of ten episodes. 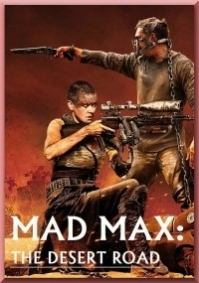 This new adaptation puts a fresh spin on the trilogy by reshaping the narrative so the parallel events of November 12 1955 in the trilogy collide with each other in action packed fashion. The Doctor meets his new assistants, Nardole and Bill, as he begins to honor a promise to look over a fallen friend for a thousand years. 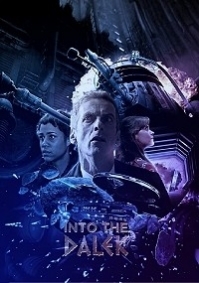 The Doctor, fresh off an adventure fighting killer robots, is left with a burning question and a moral dilemma...can Clara Oswald help him answer it? Or will she hinder him? Is The Doctor a good man? Gotham's crime bosses are in fear. 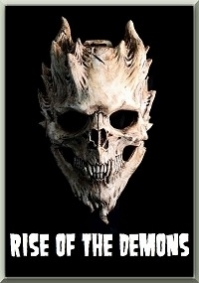 A mysterious dark crusader is bent on wiping out the city's heads of crime, for good. All evidence points towards the Batman. Has the cape crusader crossed the line and become the very thing he has sworn to protect Gotham from, or has a darker presence emerged in the night? 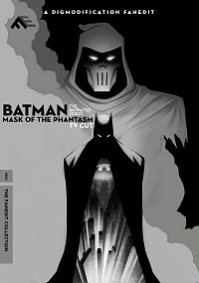 Watch the mystery unfold in DigModiFicaTion's TV cut of Mask of the Phantasm. See the origin of the Batman in episodic form, presented as a pilot series of the Emmy winning Batman: The Animated Series. 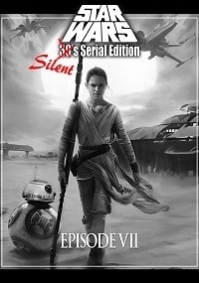 This is a black and white silent edition of the Star Wars saga presented in the form of a old serial. 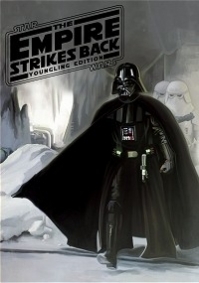 No voices, 4:3 aspect ratio (Pan & Scan), no sound effects, dialogue cards, only John Williams music. 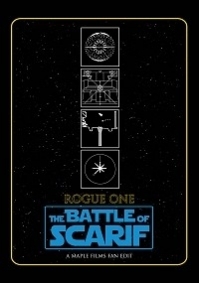 This video is Episode VII (55 minutes). 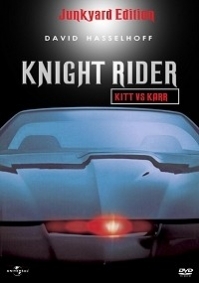 A hybrid cut of two Knight Rider episodes, "K.I.T.T vs K.A.R.R" and "Junkyard Dog" showcasing the decline of one powerful super car and the rise of another, each dealing with their own problems. A rollercoaster edit in 88 minutes. 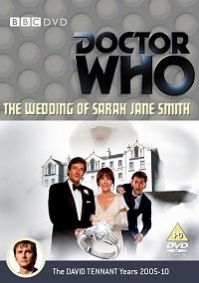 This is an attempt to take the two parter Sarah Jane Adventures serial "The Wedding of Sarah Jane Smith" and turn it into one of the 2009 Doctor Who specials for outgoing Doctor David Tennant. 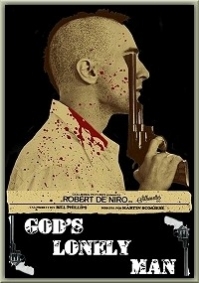 My version of Blue Velvet. 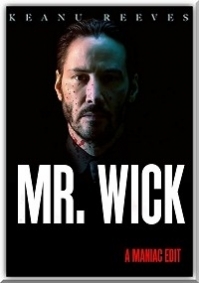 A two in one edition of John Wick and John Wick Chapter 2. The story is entirely a figment of the Polish prostitute ('Lost Girl') who removed the trauma of an abortion and is held prisoner by the guilt of a homicide which she feels responsible for (the wife of her lover). A sinking, a descent into hell (apparently) inevitable.